DISC Discoveries: From Dr. JJ Meier, we learned how to assess our DISC (stands for Dominance, Inducement, Submission, Compliance) profiles and use them to help our own leadership skills grow, and also to manage our teams and support each individual in our downlines. By recognizing the different ways in which each of our team members work, we can better help them succeed in their business, ultimately growing the success of our own SeneGence business. 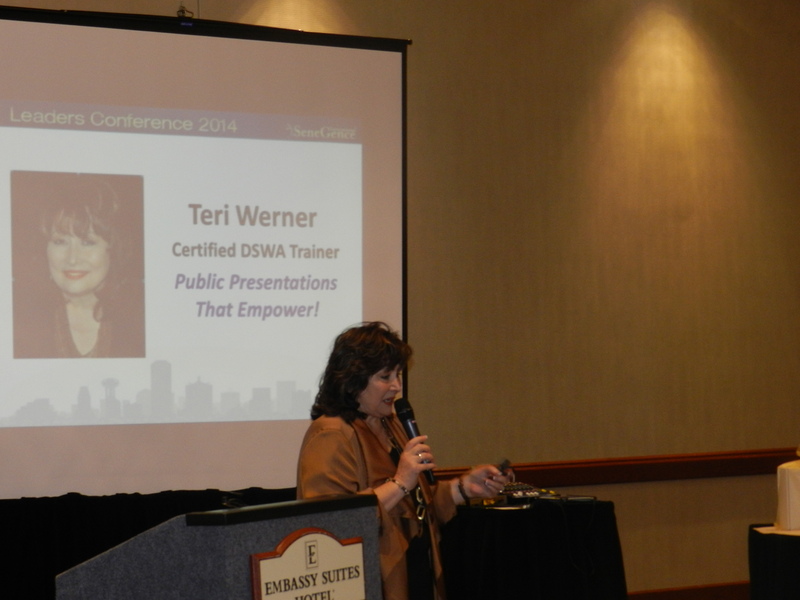 Public Speaking Skills: From DSWA Trainer Teri Werner, one important lesson we learned was that we need to focus on the momentum of progress that we achieve, rather than getting stuck on the fact that we aren’t perfect. When speaking to an audience, we must remember that they are present by their choosing to hear what we have to say, and are not judging us on the mistakes that we think we are making. In other words, we need to get out of our own heads, and enjoy ourselves when sharing information with others. 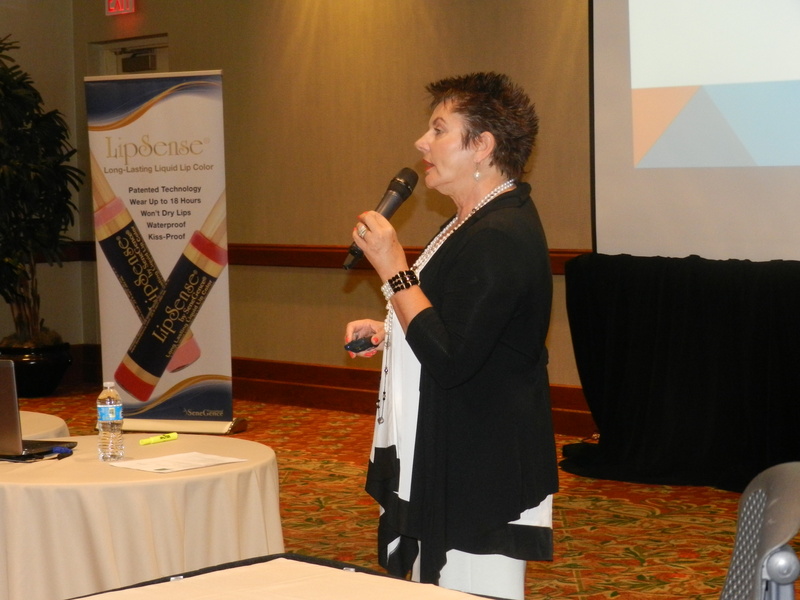 This is a very helpful thought to keep in mind for those nervous about leading SeneGence Demos; your Demo Guests are excited to be there and hear what you have to say about long-lasting SenseCosmetics and anti-aging SeneDerm SkinCare. They are not going to judge you if you forget to mention an ingredient, or pronounce something wrong. Just be present and be excited, and they will be too. As the saying goes, fall in love with the products, and then sell that love! Steps to Success: From several Crown Princesses and Princesses, we learned about many different habits of success that great Leaders have, from building team spirit to being consistent about focusing on goals. 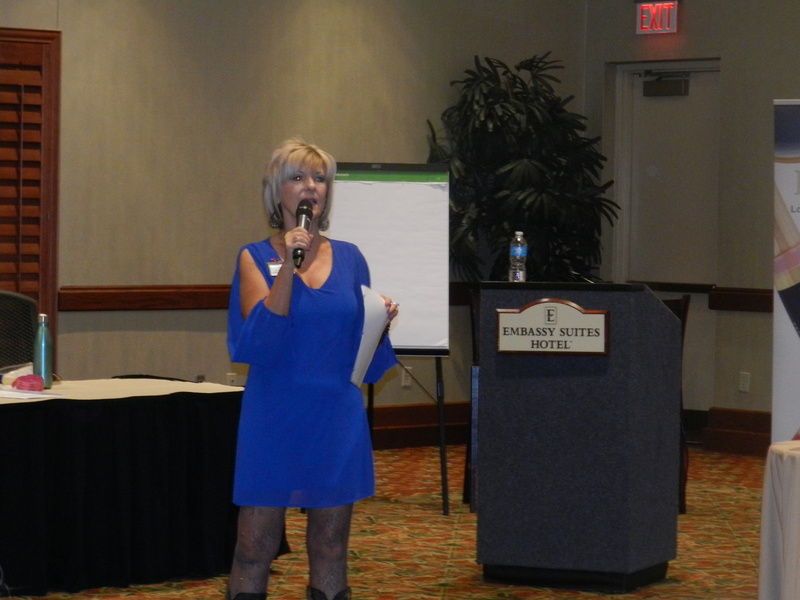 One of the presentations that left a lasting impression was Queen Jeri Taylor-Swade’s, on “10 SeneSteps to Success.” In her presentation, Jeri outlined 10 concrete steps that you can take to ensure your business success, and to make sure that you are always growing and learning, never staying stagnant in your business. Jeri recently presented these SeneSteps on a Happy Hour Webinar, and you can watch the recording in your Back Office presentations. Fantastic information and habits to implement if you have goals to achieve (and we all do)! SeneGence’s Commitment to Growth and Improvement: Along with all of the business tools and advice that Leaders received, I believe they also came home with the knowledge that everyone at SeneGence is committed to their success, by consistently improving upon the systems and technologies we already have in place. 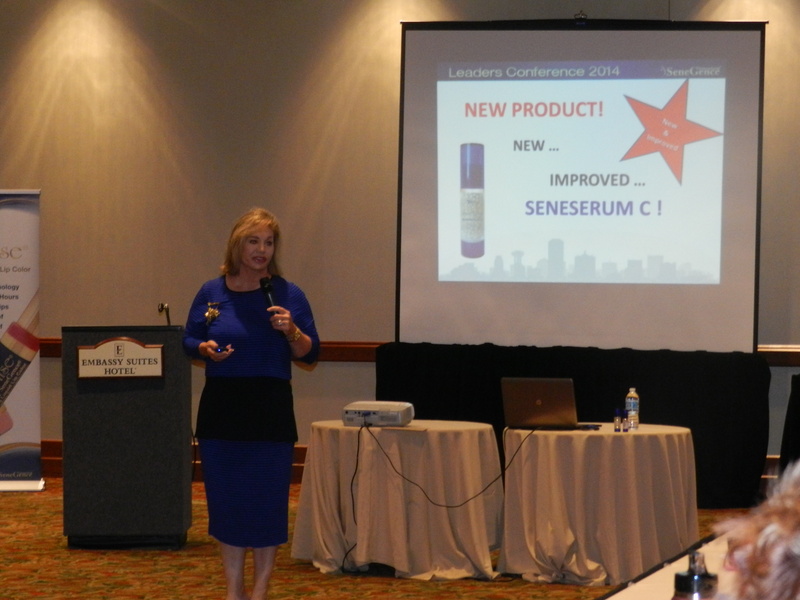 An example of our pledge to improvement is our newly launched SeneSerum-C. 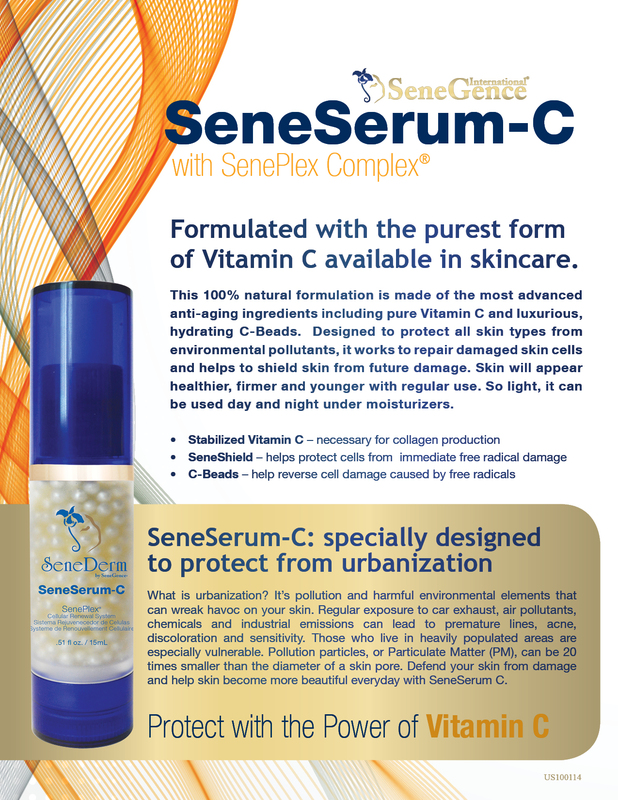 This product has been completely reformulated to perform even more effectively than the original SeneSerum-C. Not only does it supply your skin with stabilized Vitamin C, but now it protects your skin from damage caused by “urbanization,” aka pollution and free radicals. The new SeneSerum-C is a game changer in the skincare market, and I am positive it will become a best seller as you witness how dramatically it will improve not only the look and feel, but also the health of your skin. Our Unique SeneSisterhood: with all of the knowledge and information that was packed into our minds during Leaders Conference, we were reminded once again about how strong our friendship and bond with one another is. The support system that has become the SeneSisterhood is powerful; new Distributors consistently tell me that they automatically feel welcomed with love into our company, because of how supportive both our sales force and corporate team are. Our culture is one that continues to foster positivity and goodwill towards one another. Watching all of my Leaders during the event, happy to help each other out and showing love and support for one another, was very moving. 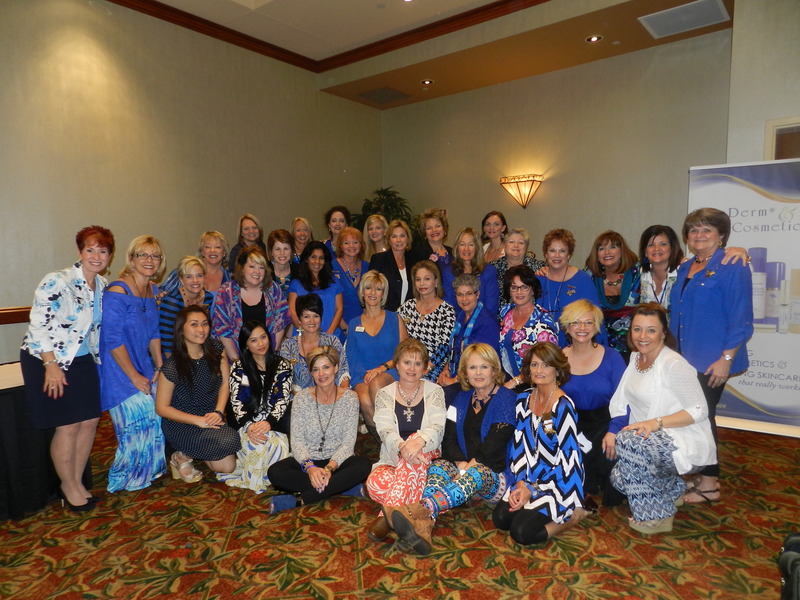 I am so proud to know that SeneGence Distributors have good hearts and are there for one another. I truly love each and every one of them! 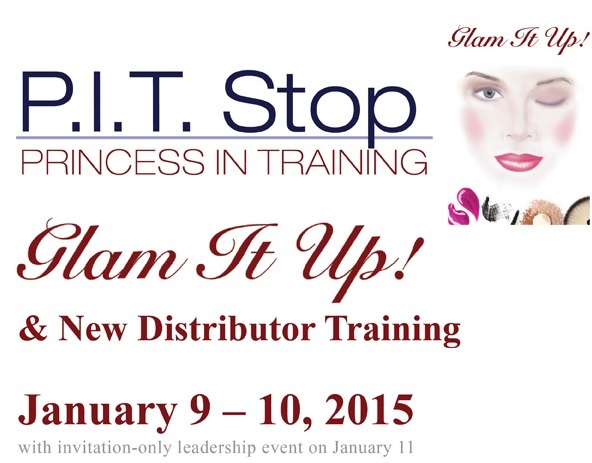 With one fabulous event over, the corporate team and I are looking forward to another: PIT Stop Glam It Up in January! Be sure to go and register in your Back Office today. If you haven’t realized already, SeneGence events are each unique, and each not-to-be-missed! This week, I am travelling in Canada, building business and spreading the word about our amazing career opportunity and products that really work. Look for a blog post about my Canadian adventures to follow soon. Until next time my Lovelies, choose to live life in love and abundance…then work for it! “A goal properly set is halfway reached.” Wise words spoken by one of our nation’s great leaders, Abraham Lincoln, and they still ring true today. Setting your goals is the first step that you need to take in order to reach them, and sometimes the most difficult part is figuring out what we really want, and more importantly- how to get there. 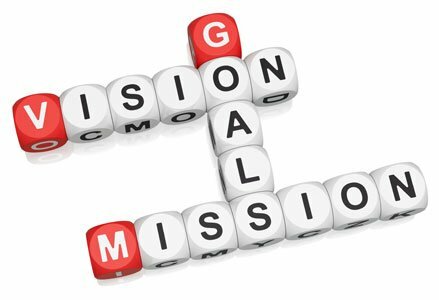 Really assessing your needs and the needs of your family, along with having a plan on how you will go about reaching your goal- is crucial. Why am I choosing October to speak to you about goal setting? Well, for starters, SeneGence welcomed over 1,200 new Distributors in September during Free Sign ups, and we are so excited for them to begin their journey to success! Secondly, we are in the very beginning of autumn here in the United States, and it is an excellent time to either set or reevaluate our goals, because 2014 will soon be coming to a close. I love this time of year, when the leaves change to gold and red, and the weather becomes a little crisper- it puts a pep in my step! October is the time to resolve to finish out your 2014 year strong, and begin to set yourself up for great success in 2015. “Am I making progress towards my long-term, yearly goals?” Long-term must be measured in short term (monthly) increments. Use the Weekly Summary Sheet found in the Back Office to stay directed and on track. Commit your report weekly to your upline- they care about your success. Finally ask, “How should I alter, adjust and fine tune my course?” It’s been said that a goal not written is simply a wish. So outline a professional path, on paper. Use the Downline Goal Setting Sheet in the Back Office to make sure you write down your goals and are always keeping your progress in mind. Spend some time this month to define your goals for 2014 and share your dreams with those close to you, and remember my Lovelies, always choose to live life in love and abundance…then work for it! I am excited to spend time with my Leaders this weekend at Leaders Conference 2014! Keep an eye out for a blog post to follow, recounting all of the wonderful things we learned and did.